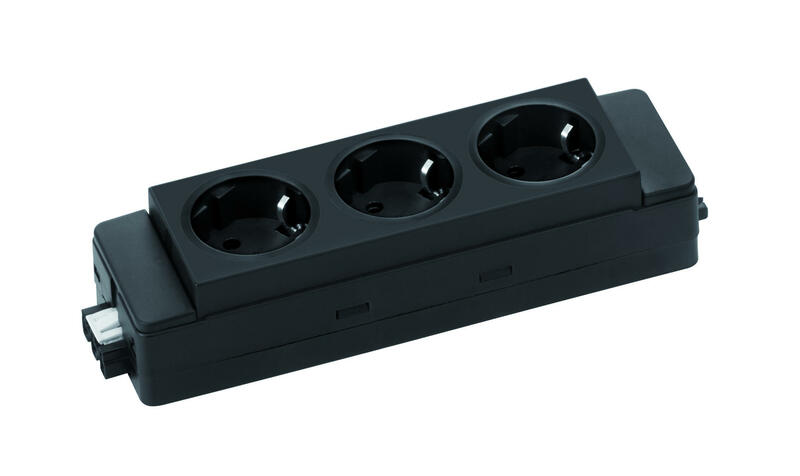 EVOline Express Type 910 for a consistent modular power supply provides a flexible number of power sockets. 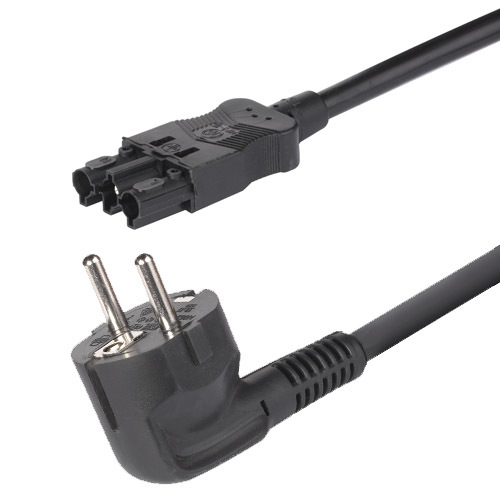 All units have connectors on both sides for easy interconnect. There are 2 different connector types available, GST18 and Wago/Winsta. Self-extinguishing plastics, sockets with contact protection and the testing of every single product before dispatch provides the highest safety. Protection and switch modules are available as well. International socket versions are available. Various colors are available.